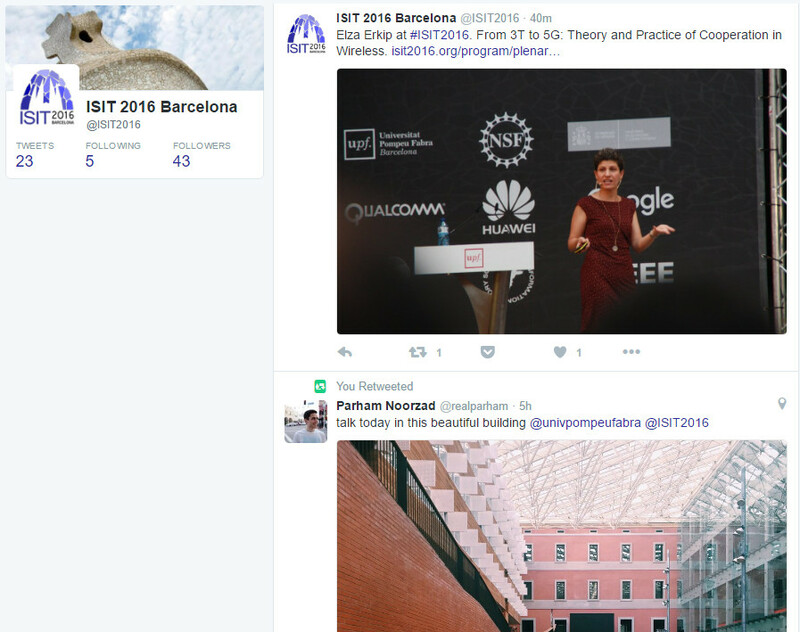 Follow @ISIT2016 to obtain the latest ISIT 2016 updates and events via Twitter. WITHITS (Women in Information Theory) invites you to participate in our informal and fun Samoan Circle Event. All are welcome; the focus is on issues pertaining to women in academia. This event will take place on Monday at lunch time at the conference venue. Lunch will be provided. Need help with your job search? Time management? Teaching? Funding? Work-life balance? Join the Outreach Subcommittee and other ISIT 2016 attendees for hors d’oeuvres and lively discussion of these and other pressing career issues. There will be nine round table discussions, each centered around a different topic, and each led by mentors with expertise to share. This event will take place on Monday, 19:00-20:00, at the conference venue. An informal workshop on Covert Communications is being organized at the ISIT venue on the afternoon of Wednesday the 13th of July. 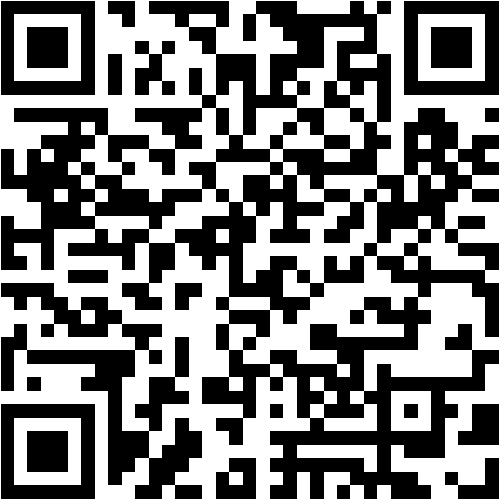 Individual papers can be downloaded by navigating the technical program in the website. Note that these documents are under the IEEE copyright policy and therefore are password protected. Credentials for accessing the papers will be provided in the welcome package at the conference venue. The online registration platform is now open. Registration at an advanced rate can be done before May 15, 2016. At least one author per paper must register by May 8, 2016.